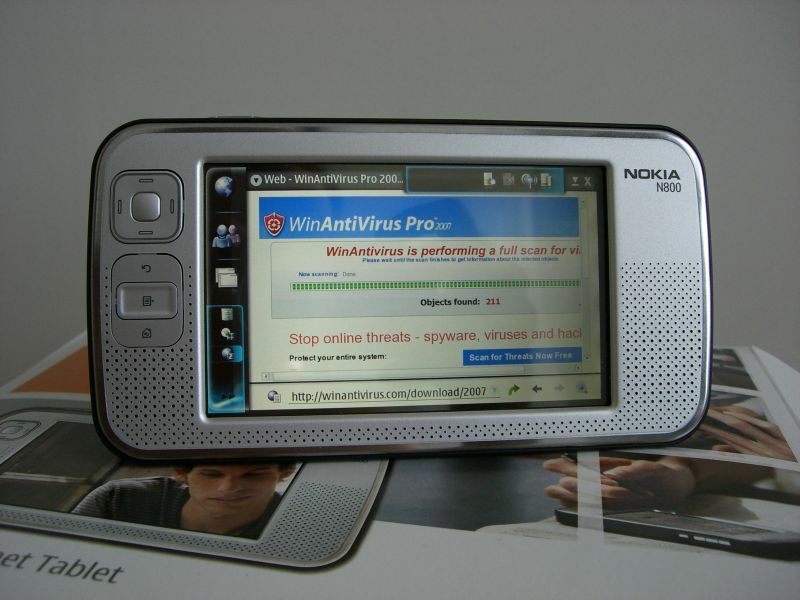 OMG, My N800 is Infected! come on buddy, you can’t really be serious. Of course your N800 isn’t infected man, its just those bastards are trying to trick the average computer user suffering from ID10T errors into thinking that they have spyware. Im sure if you opened that website on even an embedded system phone it would report similarly. Of course not, look at the category.